Single Family Home Better than New! 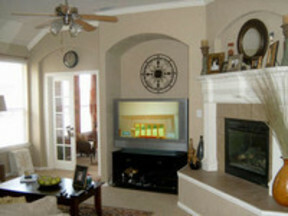 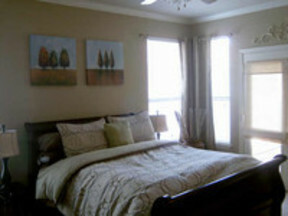 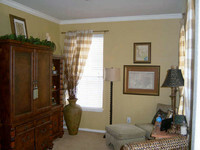 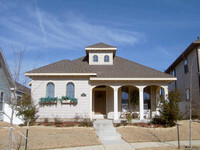 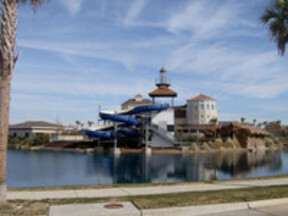 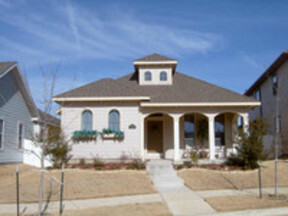 3/2/2 Home in the Hottest New Planned Community in Savanna, h! 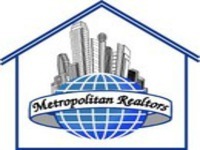 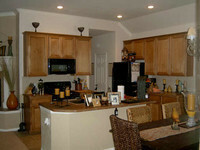 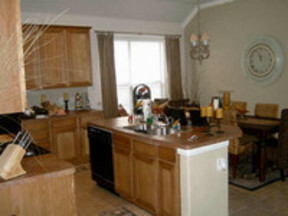 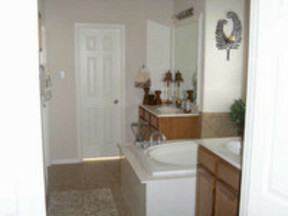 Great open floor plan with ceramic tile in high traffic areas. 3 B/R's, (1 could be 2nd Living Area). 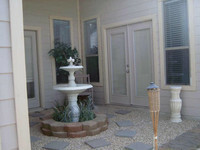 Master B/R has french doors connecting them, to their beautifully landscaped yard and covered patio. All rooms have crow, 380 W from 121, aprox 6 miles. Turn R at FM 1385, Second Left then Turn R, on Live Oak and that turns into Kennessaw Dr. 1721 Kennessaw on Right.